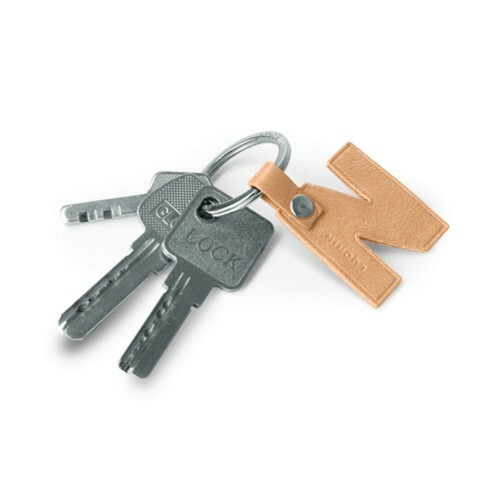 Lucrin has a large assortment of key chains made in real leather. 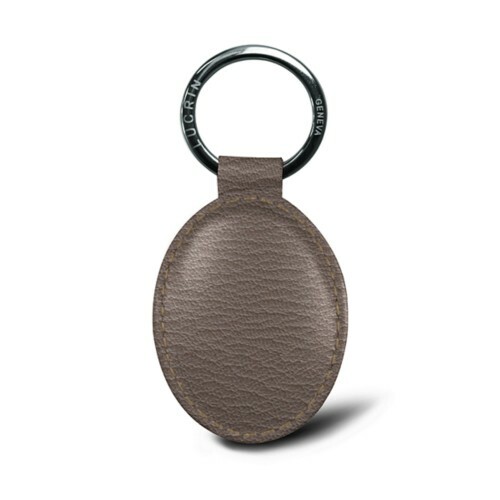 Both handy and elegant, our key chains are ideal gift options thanks to our diverse customization options. 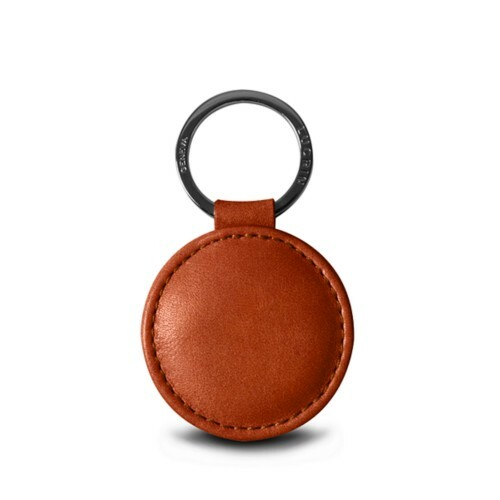 Choose from the various sizes and shapes to find the leather product which will suit you best (round, oval, square, with strap or even worn around the neck). 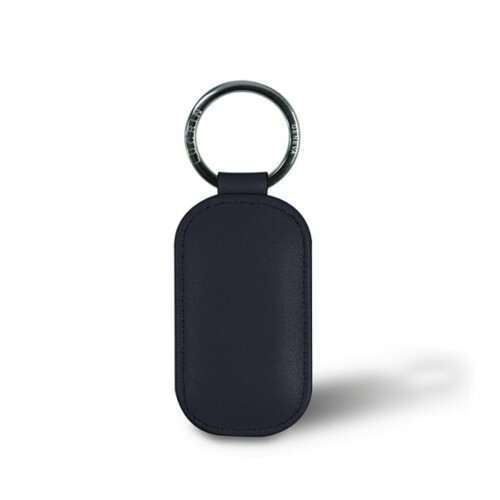 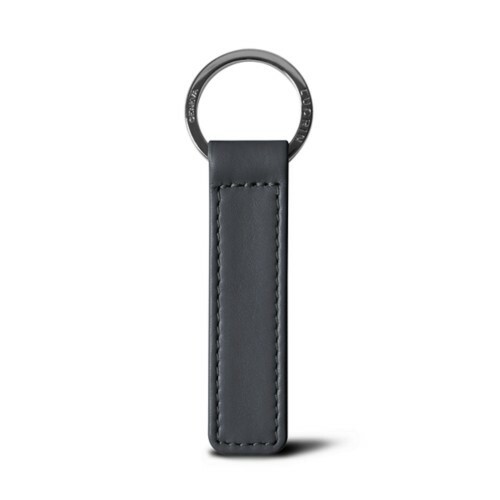 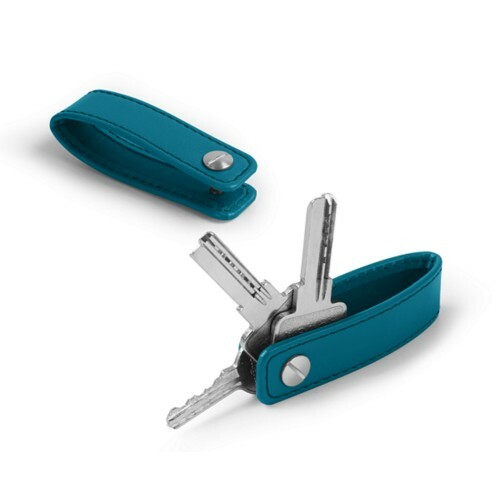 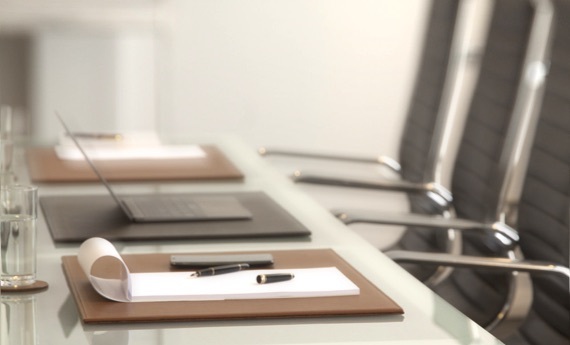 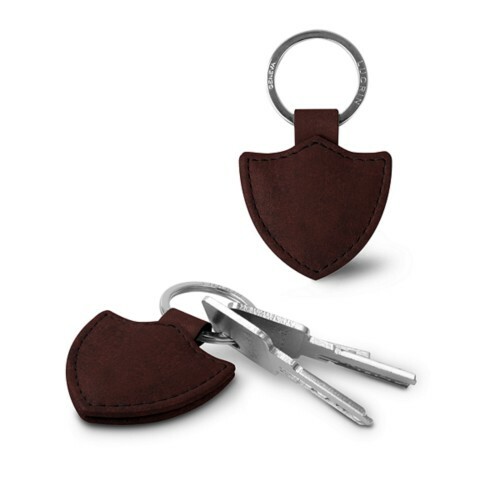 These luxury leather keys' accessories are also well coveted by popular brands and corporations who wish to reward their customers for their loyalty. 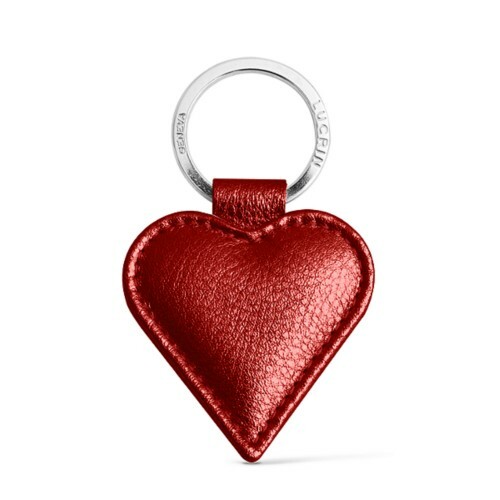 Make sure to check out our uniquely shaped ones, always featuring succint finishes, like our heart shaped one or with the climber's carabiner. 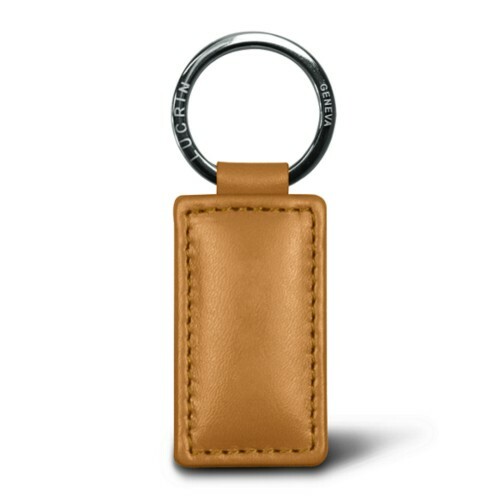 Our whole collection is shipped with a nickeled key ring engraved with 'LUCRIN Geneva'.